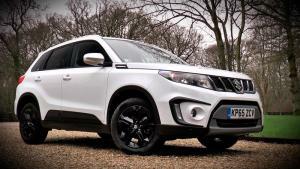 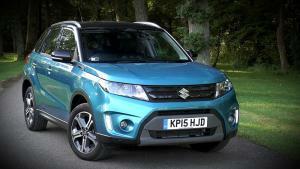 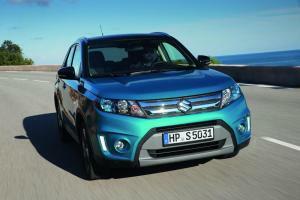 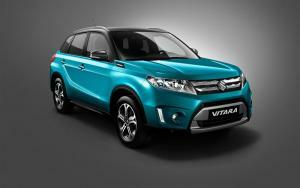 Watch our Suzuki Vitara Video Review. 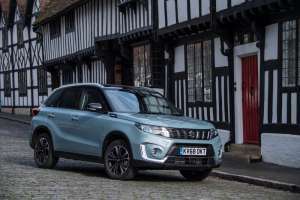 The new Suzuki Vitara will be priced from £13,999 when it goes on sale this April, with a choice of 1.6-litre petrol or diesel engines, plus two- or four-wheel drive. 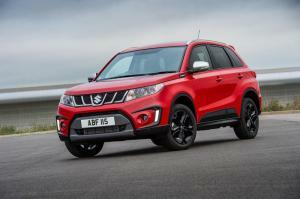 More details of the forthcoming new Suzuki Vitara have been released, with the company confirming that the new Vitara would be powered by a choice of 1.6-litre petrol and diesel engines. 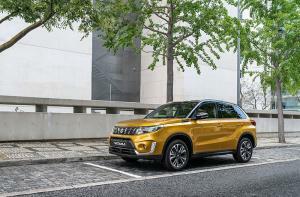 The Suzuki Vitara nameplate will make a come-back later this year when the company unveils its new small SUV, based on the iV-4 concept of last year. 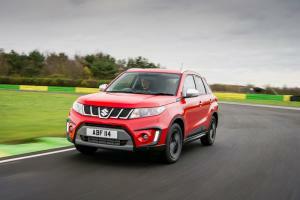 The reveal will take place the Paris Motor Show on 2nd October.